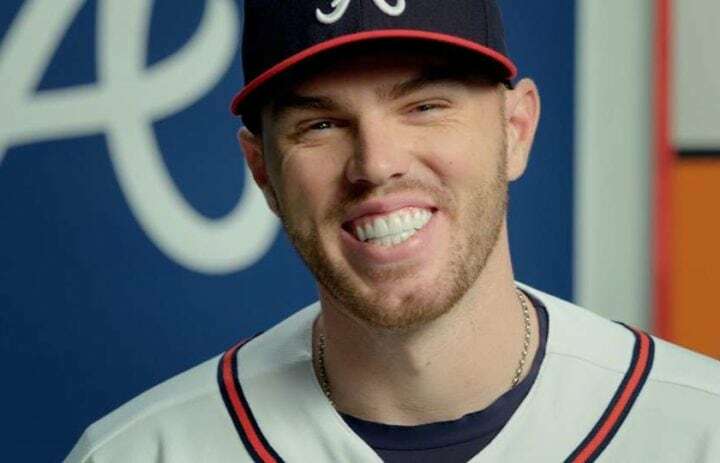 The video series Here’s to Braves Country was created for the Atlanta Braves and released for their final season at Turner Field. 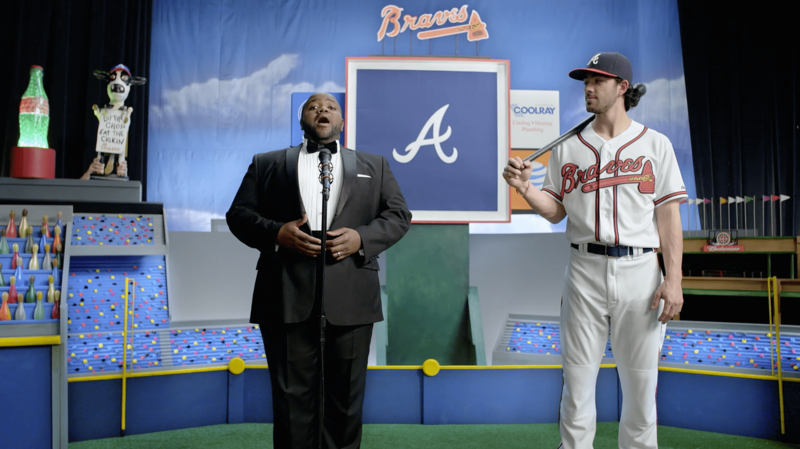 Moonshine Post colorist John Petersen completed work on a project for the Atlanta Braves and Blue Sky Agency to give Turner Stadium a proper, classical sendoff in its final season. 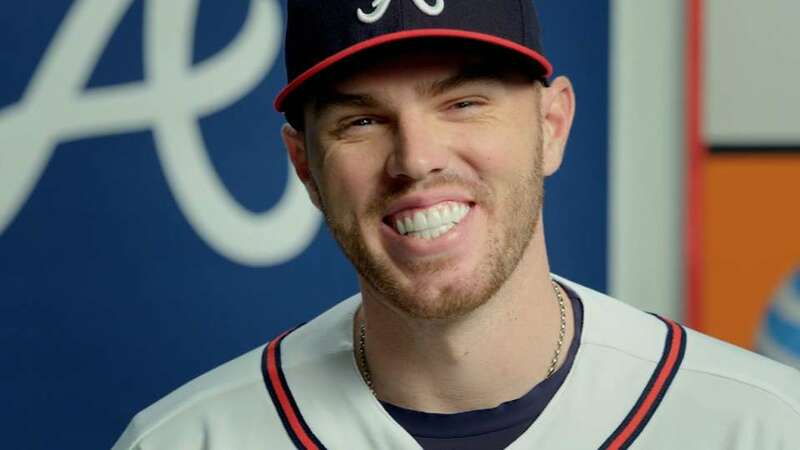 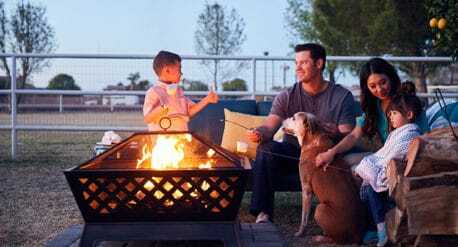 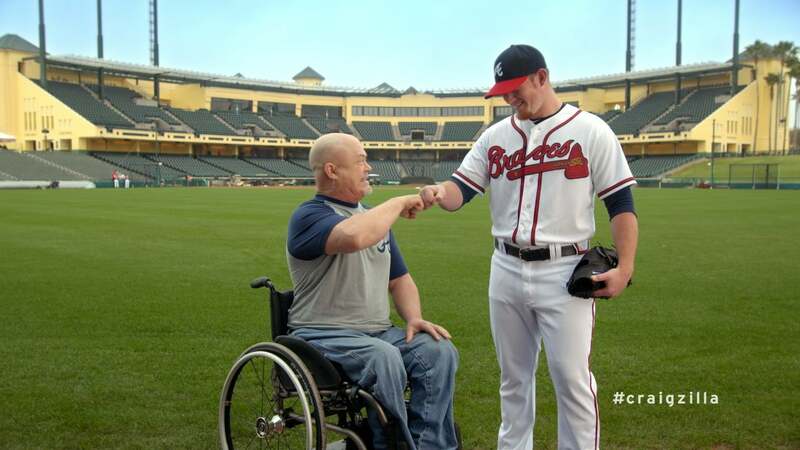 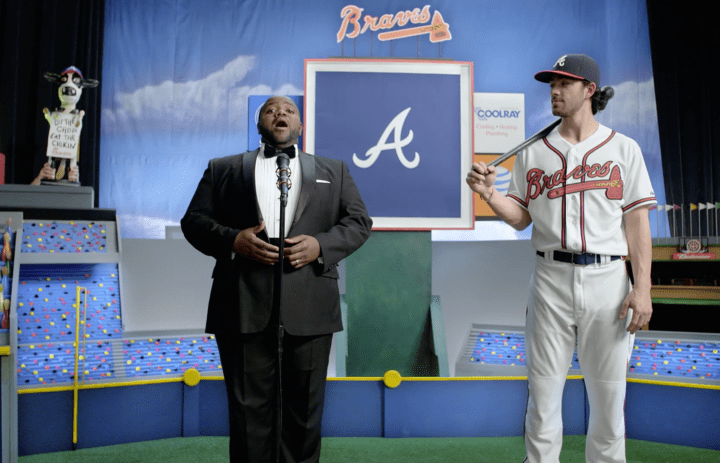 The video series, entitled “Here’s to Braves Country,” was directed by Tom Rittenhouse and written by Mike Schatz, both of Dad’s Garage fame, who mixed their theatre familiarity with comedic writing to pay their humorous, lyrical respects to the retiring stadium.